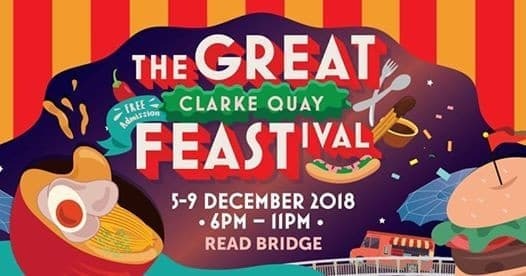 An inaugural outdoor pop-up dining concept, The Great Clarke Quay FEASTival will showcase the impressive repertoire of cuisines available at Clarke Quay and welcomes visitors to explore the myriad flavours offered street-style on Read Bridge, in a convivial outdoor setting, under the stars, overlooking the Singapore River. Eat your way through Clarke Quay trying different cuisines by 15 restaurants this coming 5th to 9th December 2018, 6pm onwards. Signature dishes and curate d cocktails will be the highlight at The Great Clarke Quay FEASTival. 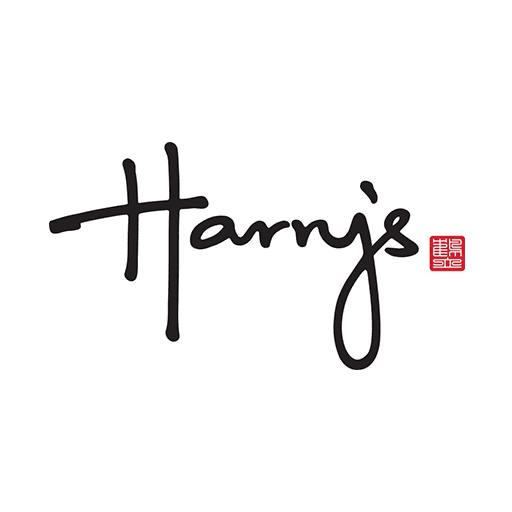 Visitors will be able to sample selected menu favourites at special tasting prices ($10-$32) from Harry's! Cocktails, wine and craft beers will also be made available so that you can pair them with food or simply enjoy the entertainment and liquid libations with friends on the bridge. Admission is free. –––––––––––––––––––––––––––––––––– FEAST OUT AT The Read Bridge –––––––––––––––––––––––––––––––––– Indulge in a myriad of signature dishes from Harry's along the iconic Read Bridge as night falls! 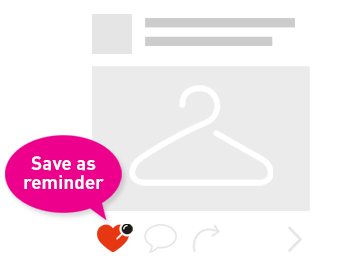 Park yourself here for some great eats that will be sure to tantalize your taste buds. Booth 03 Harry's Bar Singapore –––––––––––––––––––––––––––––––––– EAT & WIN –––––––––––––––––––––––––––––––––– Eat your way through the bridge to win attractive prizes in our daily lucky draw including staycations. *Terms & Conditions apply –––––––––––––––––––––––––––––––––– CHILL & PLAY –––––––––––––––––––––––––––––––––– Fight that food coma with live performances on stage, fun activities or hit the bars at Clarke Quay for an epic night!